Abu Dhabi: The National Center of Meteorology has warned motorists of convective clouds formations associated with rainfall and fresh winds on Saturday. Dubai was also forecast to have light rain. In a statement Saturday, NCM called on motorists to take necessary precautions and strictly follow the traffic regulations as visibility could be down to less than 2000 meters at times over some western coastal areas and islands until 2pm today. 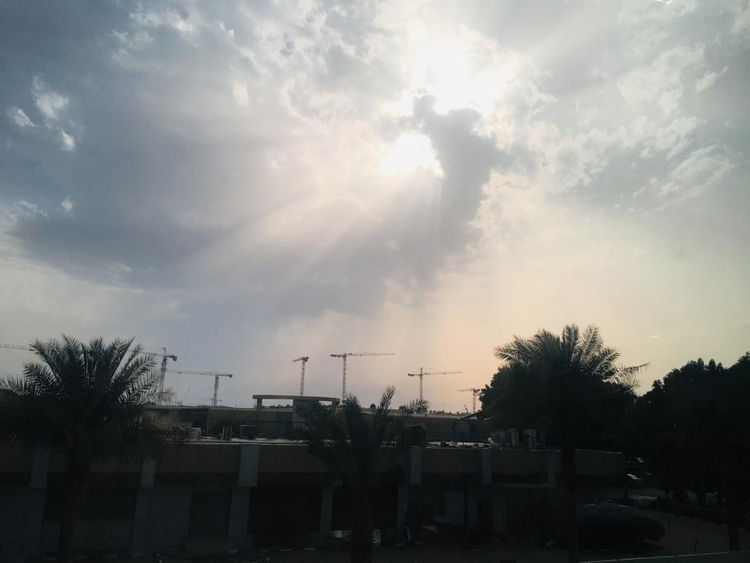 NCM also warned sea-goers in the Arabian Gulf against fresh northeasterly winds associated with rainy clouds formations at times, reaching 48km/h, with wave heights of 4-8 feet in depth until 8pm on Saturday.